Winter has finally arrived, or least we think so. The first snow is about to gently caress the ground and many of us are sad that the first day of snow has finally come. And whether you are ready for snow or not, winter is coming. 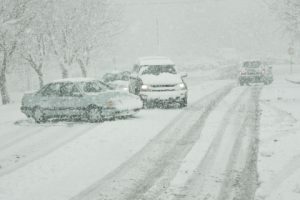 Although we are predicted to get only a few, short inches of the white, fluffy stuff, snow is snow and driving in snow can be a disaster if you’re not ready. 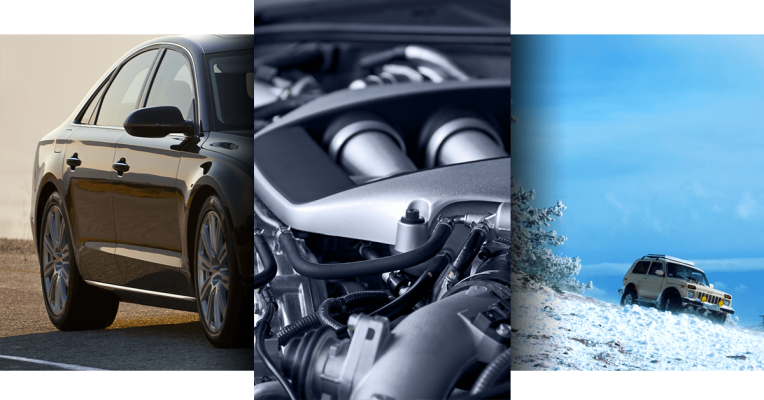 Because getting ready for whatever life throws at you is part of living in the moment, our Audi repair experts at Avalon Motorsports in Denver have put a collection of steps to prepare your car for winter, together. 1. Stock your car with a “winter supply” box. You’ve probably heard this time and time again. But it’s a way you will always know you will have exactly what you need in case of an emergency while out on the road this winter. Whether you get stranded in a snow bank or get a flat tire, your winter supply box will have all of the right tools you need to get through a night or day stranded out on your own in the dead of winter. 2. Check coolant and antifreeze levels in the engine. We know, you’re not a mechanic! If you don’t feel comfortable checking the levels of the engine’s coolant or antifreeze, feel free to give our Audi repair experts at Avalon Motorsports a holler. We can check the levels for you and fill them if necessary. Unfortunately, without the proper amount of coolant and antifreeze in the engine, your car is likely to freeze when temperatures drop below freezing or overheat if the engine gets too hot roughing it through Denver’s snowy streets. 3. Check the tread depth and air pressure of each tire. This may seem like a no-brainer but with all of the little thoughts coming and going through our minds each day, we don’t blame you for not remembering to check the tread depth and pressure of each tire before winter’s first snow. This is the reason you’re getting a reminder from us! Tread depth of tires should be no less than .25 of an inch for them to have reliable traction abilities. As for the air pressure of each tire? Check your Audi’s manual to learn what the air pressure should be set at. If you need help with this step, don’t hesitate to call Audi’s leading repair experts for assistance. 4. Refill the windshield wiper fluid. We’re sure you’ve experienced this scenario before today: You head down the road on a snowy day and you find yourself stuck behind a big truck that’s splashing deicer all over your windshield. You turn on your windshield wipers and activate the fluid but nothing happens. Your windshield is a mess! You have to pull over because of the smeared obstruction it has created. There’s no way you can safely drive with this mess on your windshield. What’s next is comical. You grab a water bottle in your car, empty it onto your windshield, turn your windshield wipers back on and with relief, sit back and relax knowing you can now safely drive home without a dangerously dirty windshield. Don’t let this happen to you. Instead, fill your windshield wiper fluid with a freeze-proof formula. 5. Next time you have your Audi’s oil changed by our service technicians, request a winter-grade oil. Many car owners don’t know the differences between summer- and winter-grade oil. This isn’t something we’re expecting an average Joe to understand; don’t fret! However, our Audi repair technicians recommend that the next time you get your oil changed during the colder months of the year, you request the use of winter-grade oil. Why? Because it’s thinner. The colder the weather, the thinner you want the oil in your engine. The Audi repair experts at Avalon Motorsports in Denver have what it takes to provide you with the necessary steps in order to successfully prepare your car for the brutal winter months ahead of us. Contact our repair mechanics online with us today to schedule an appointment.